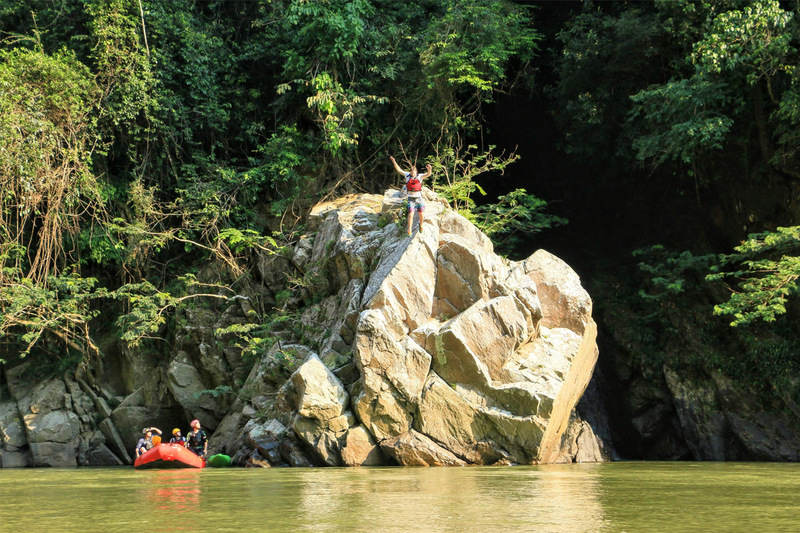 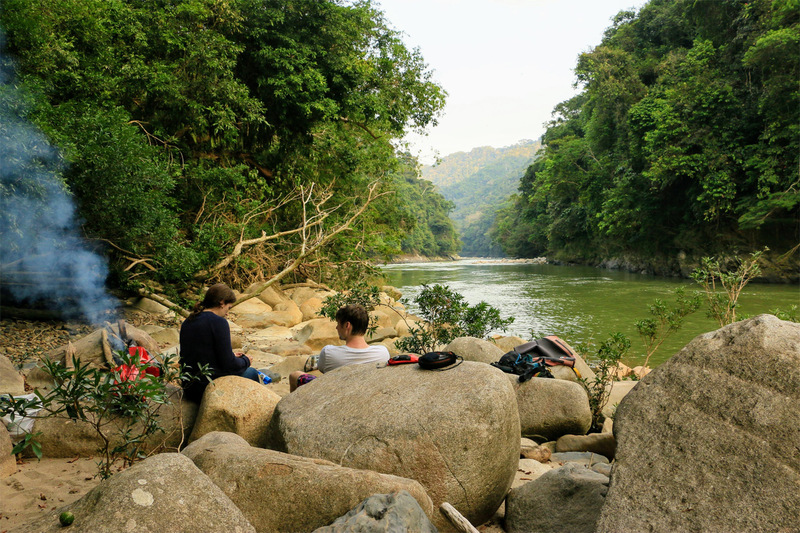 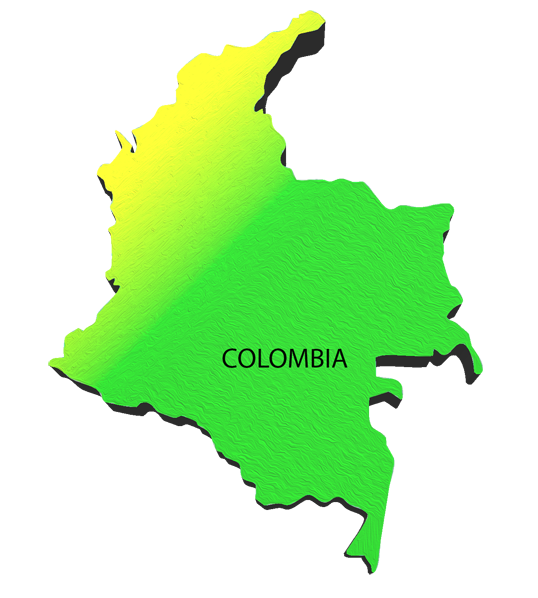 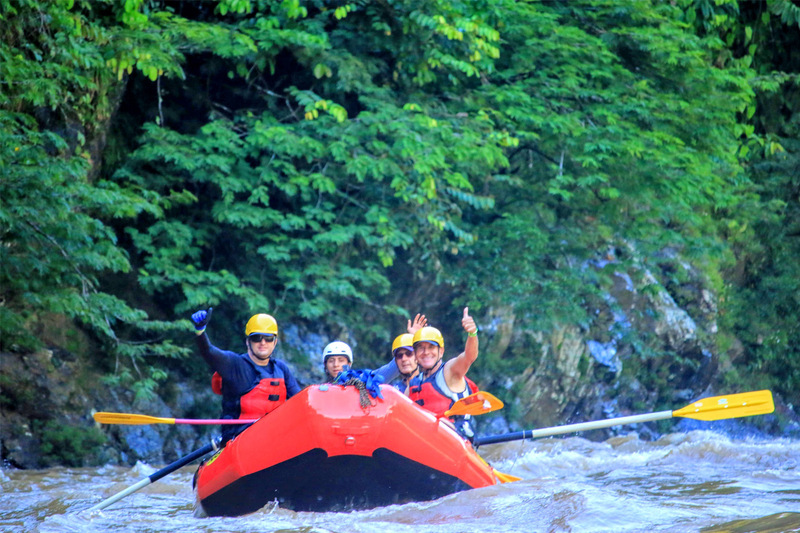 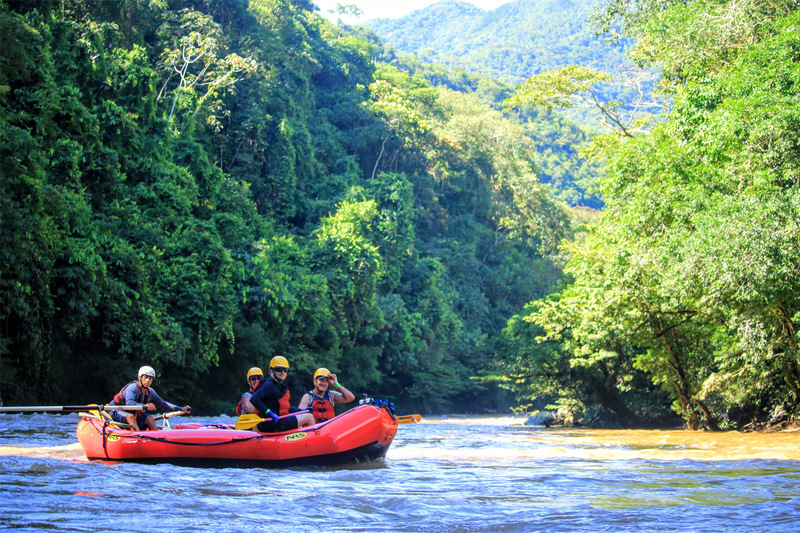 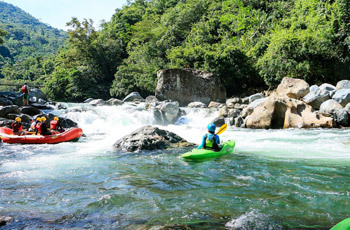 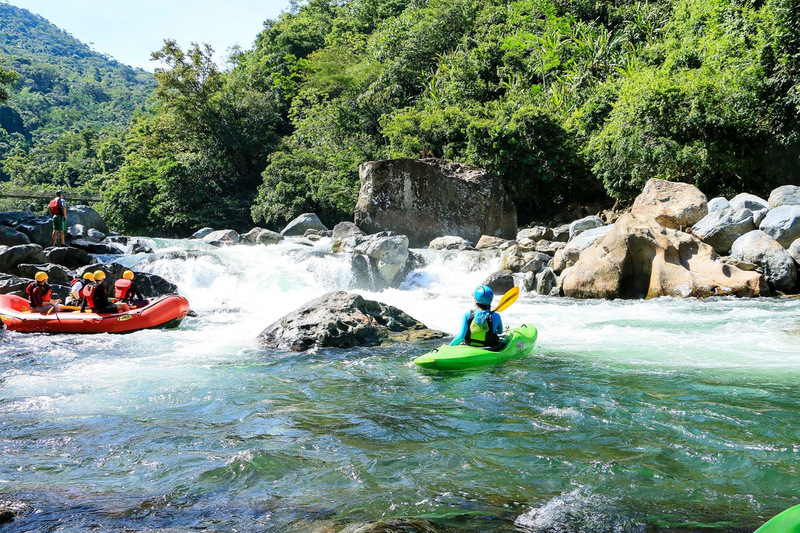 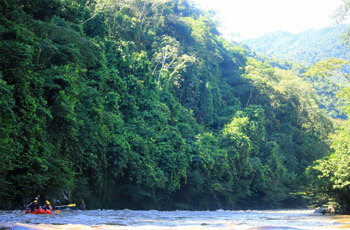 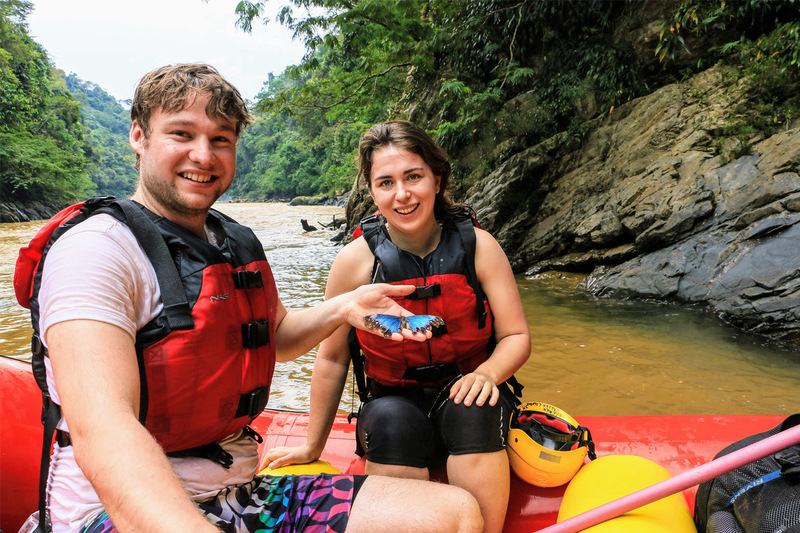 A hidden gem of emerald waters and diverse populations of birds and butterflies (one of the most highly-concentrated regions in Colombia), the Río Verde is an ideal place for nature lovers. 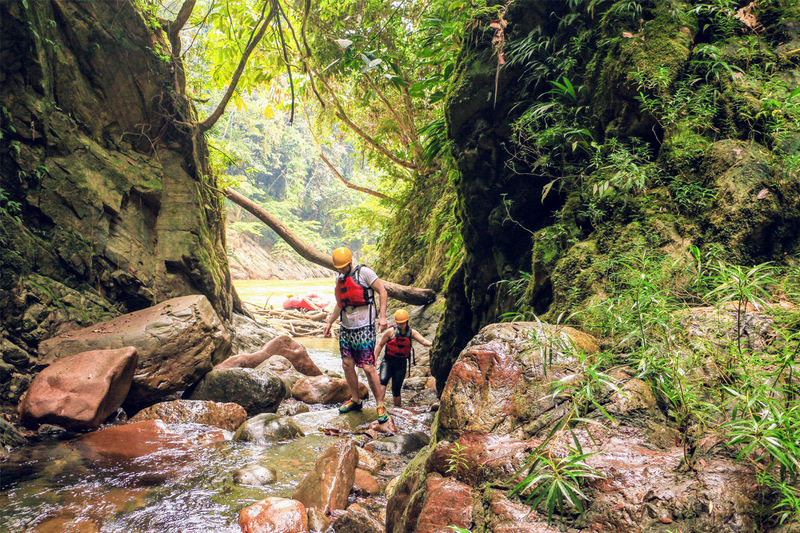 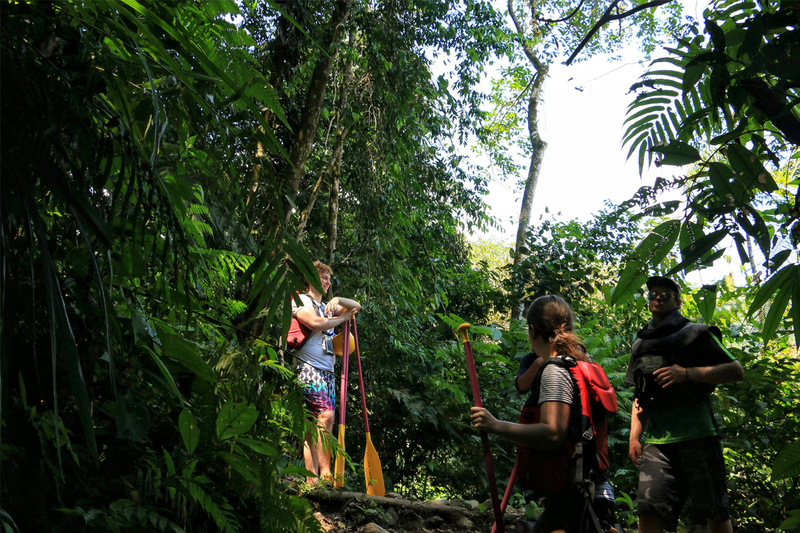 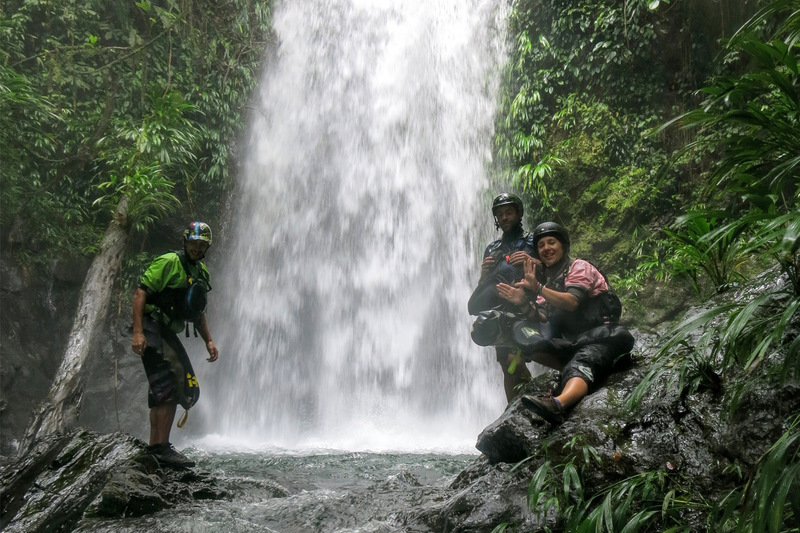 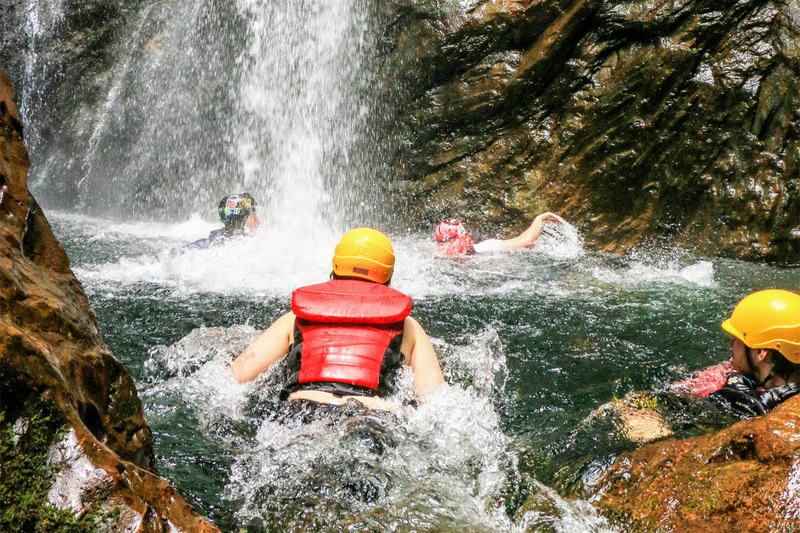 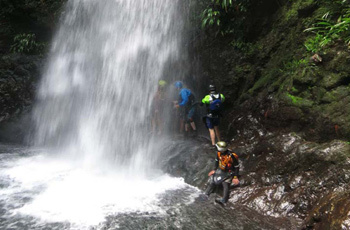 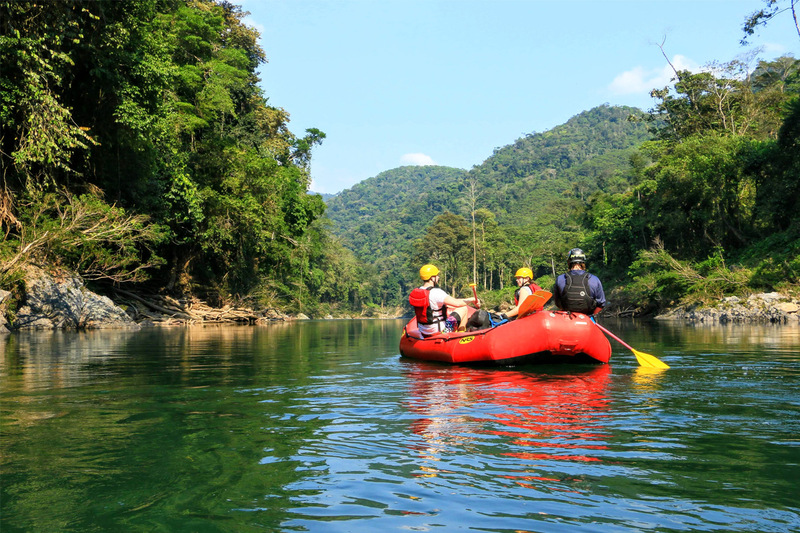 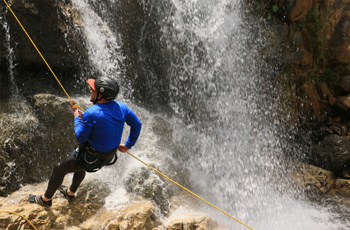 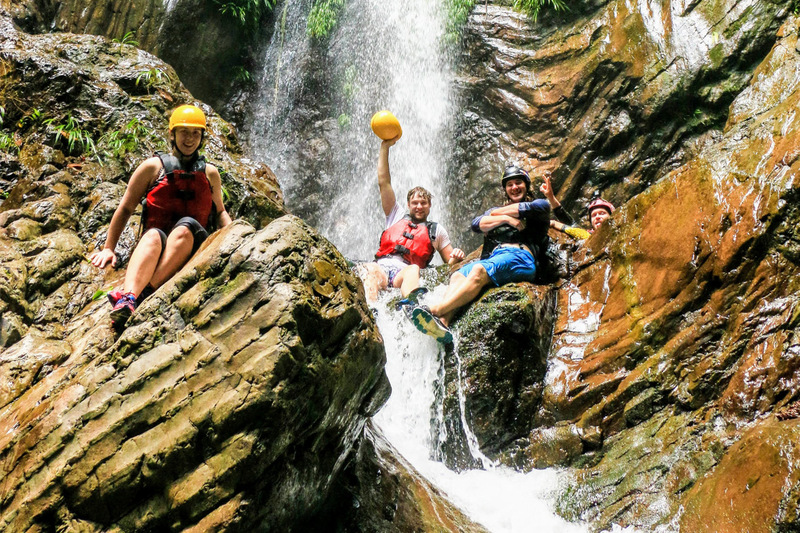 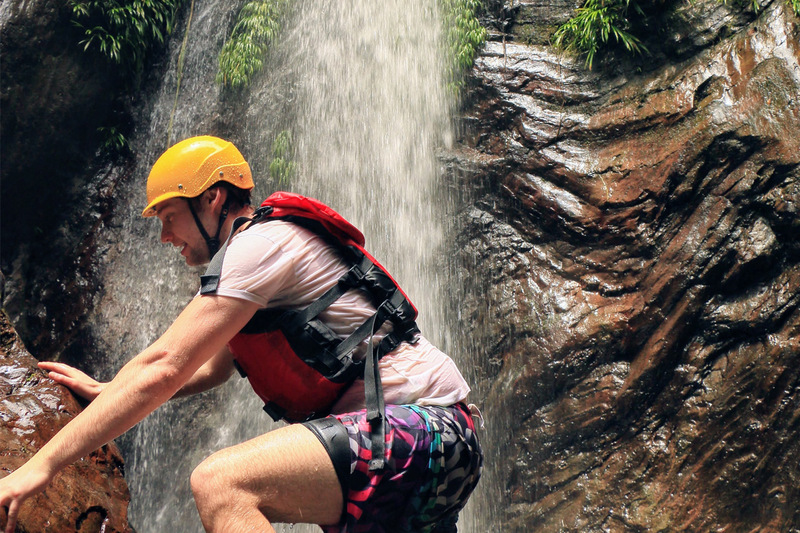 Relish in its verdant beauty over the course of two days, with time to relax and explore–options include a waterfall hike and spearfishing at night, weather permitting. 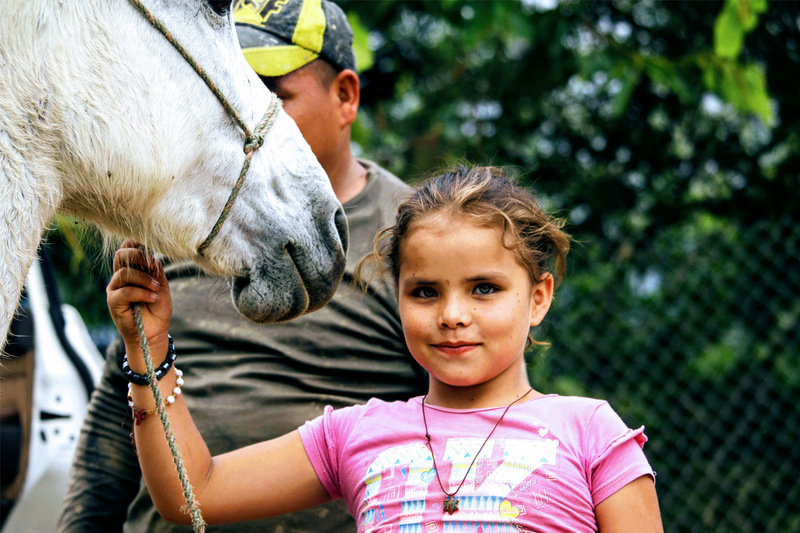 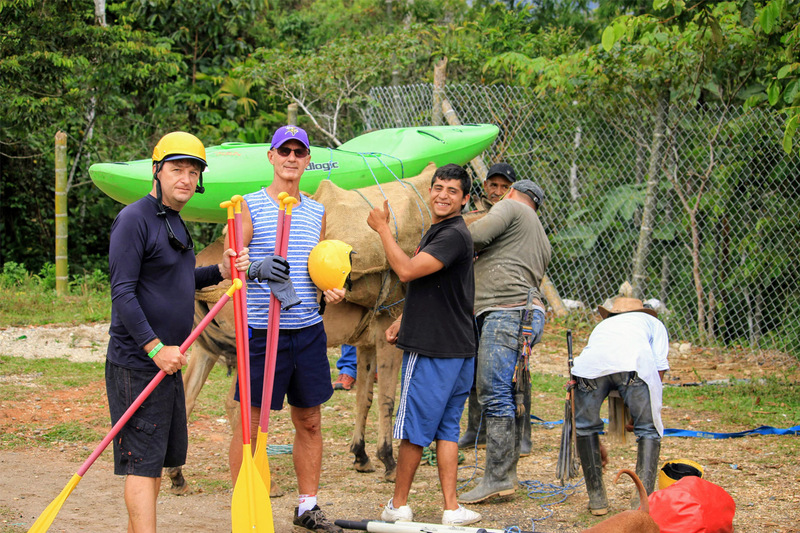 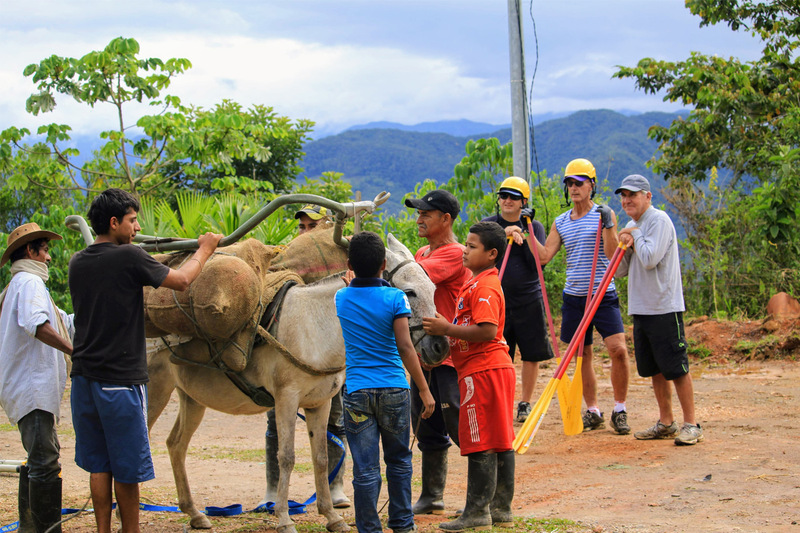 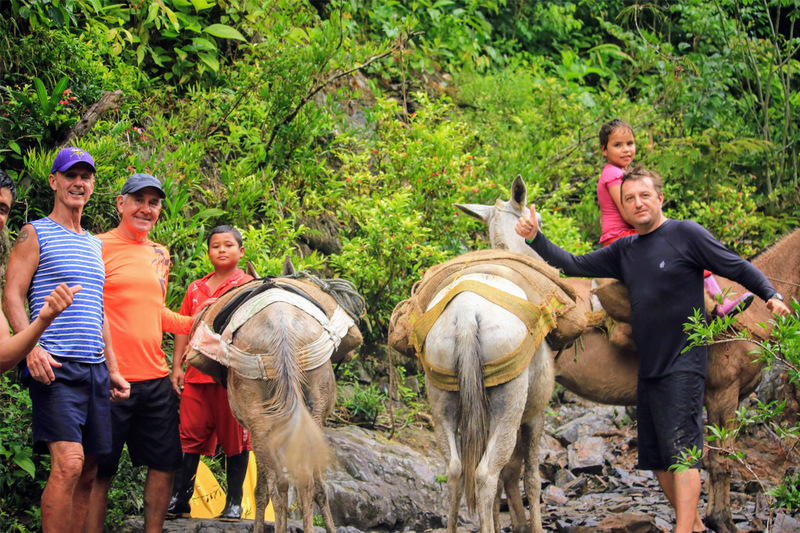 Starting in the town of Boquerón, 40 km east of Cocorná, we hike one hour down a dirt road, with a donkey to carry most of our gear, and begin our adventure downriver; the rapids increasing in size as the river grows in volume. 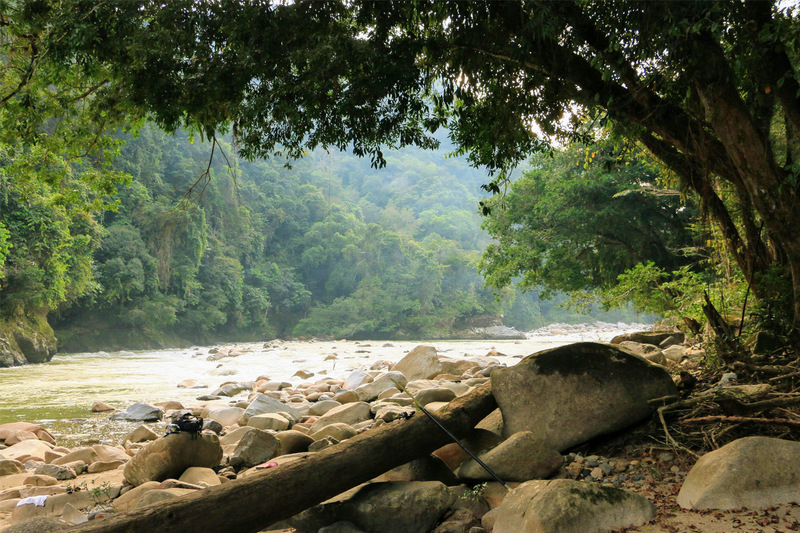 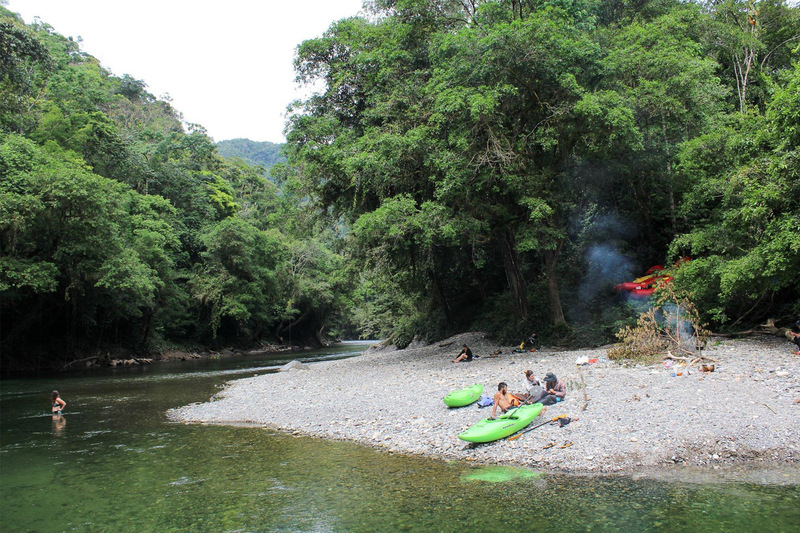 Dine under the stars, sleep in a jungle hammock, and wake up to the sounds of the river that will carry you onward. 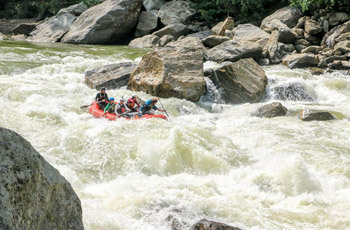 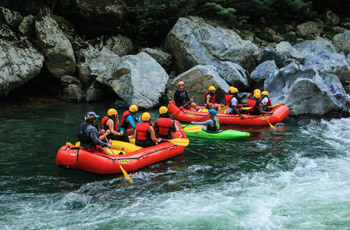 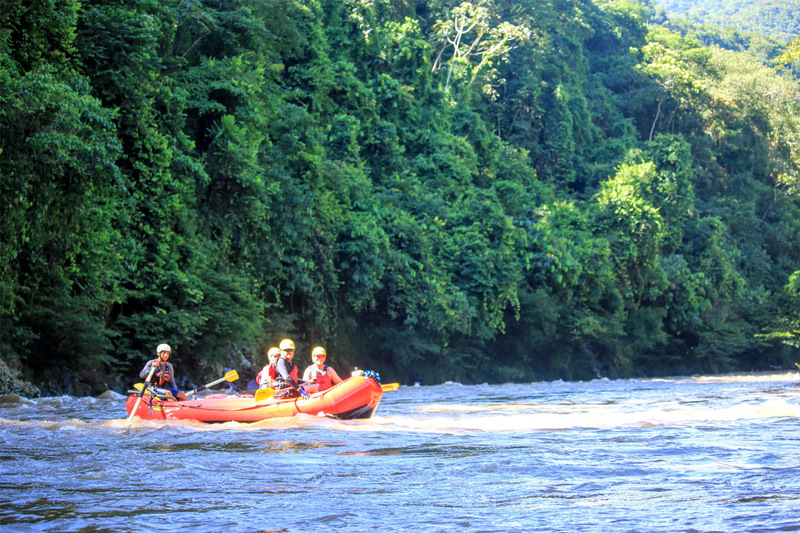 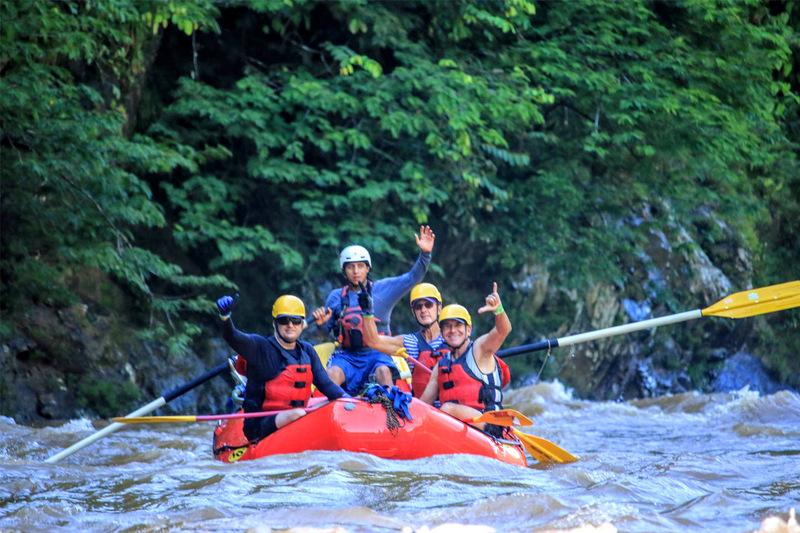 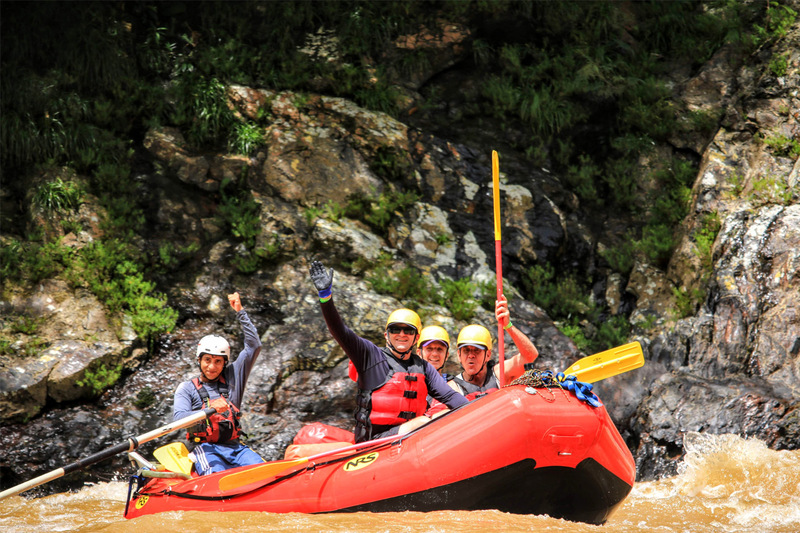 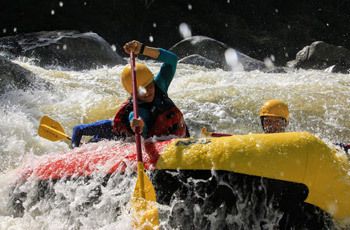 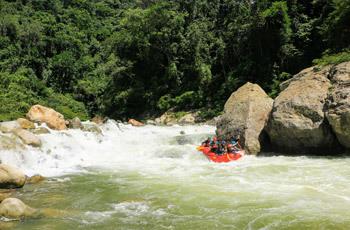 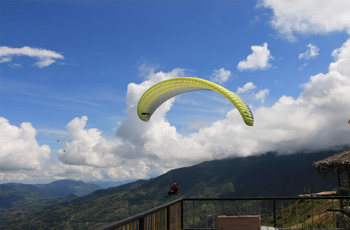 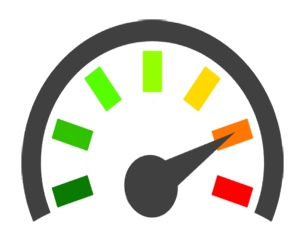 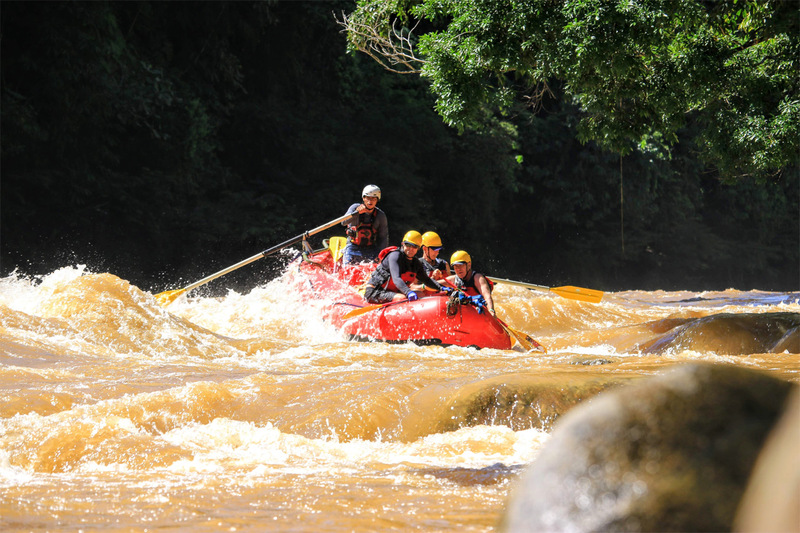 All Rafting Equipment,Hammock and sleeping essentials, Dry bags to store belongings, Food for the duration of the trip.